Denture problems? Can you eat, speak or smile? Unhappy with the appearance? 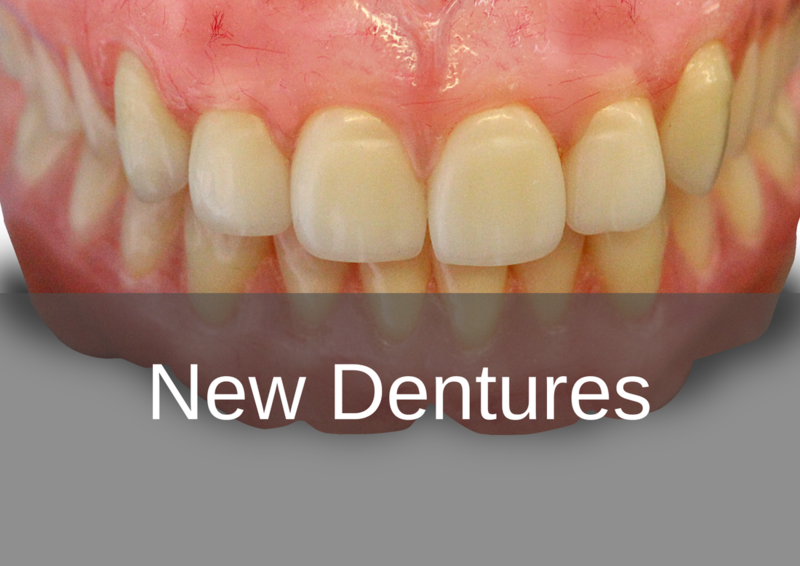 Welcome to the Swissedent Denture Clinic, to solve all of your denture problems, we are experts in creating 'Natural Looking' private dentures in London. 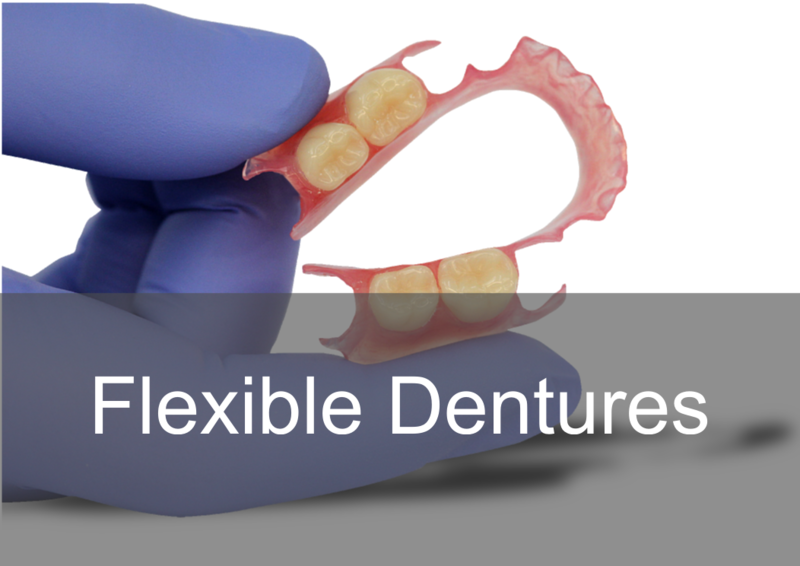 Our 'Cosmetic Natural Looking' dentures are designed to allow you to eat and talk in confidence by restoring your smile and sit firmly in place, whilst working in harmony to compliment to personal characteristics of each patient to achieve a 'Natural Look'. We utilise the 'Dentogenic' concept in all dentures, which means the patients age, gender, face and smile characteristics are all essential to the process. The result is perfectly 'Natural Looking' teeth. 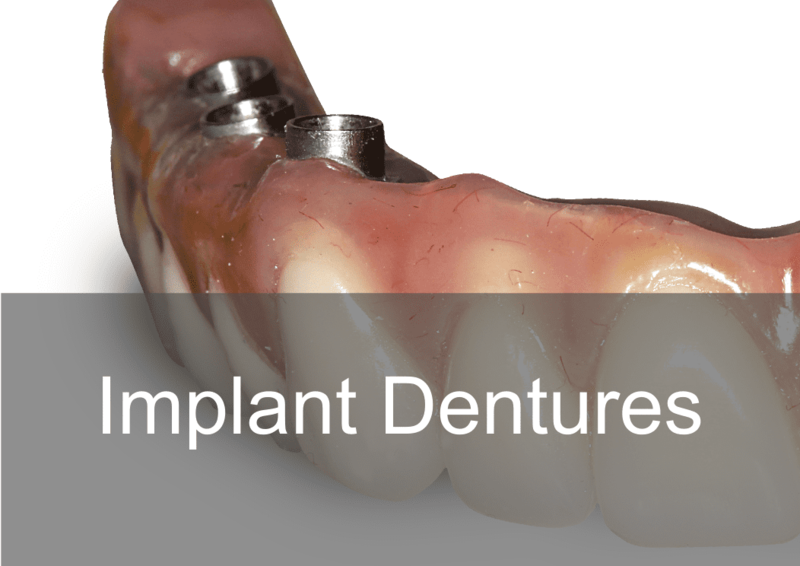 With new technology and the latest materials, 'Dental Implants' can also be used in conjunction with our 'Cosmetic Natural Looking' dentures for extra security, stability and peace of mind. 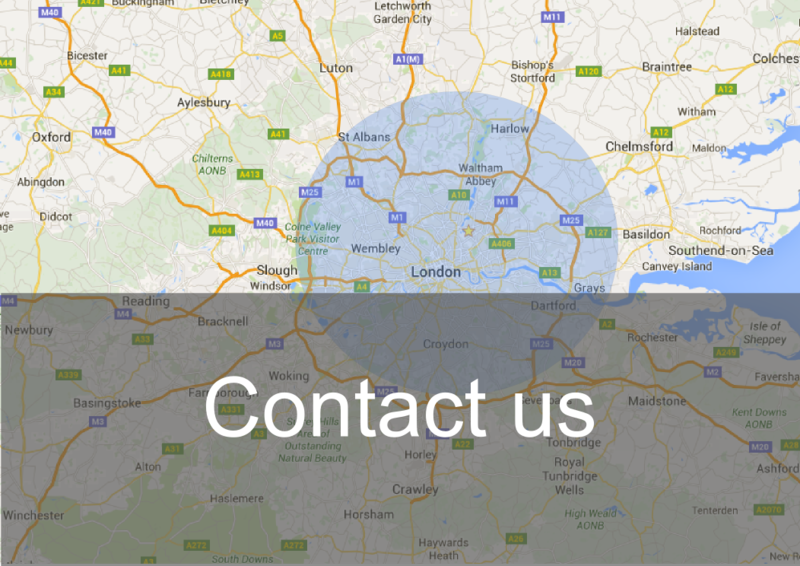 Even if you have 'Missing Teeth', we can help. 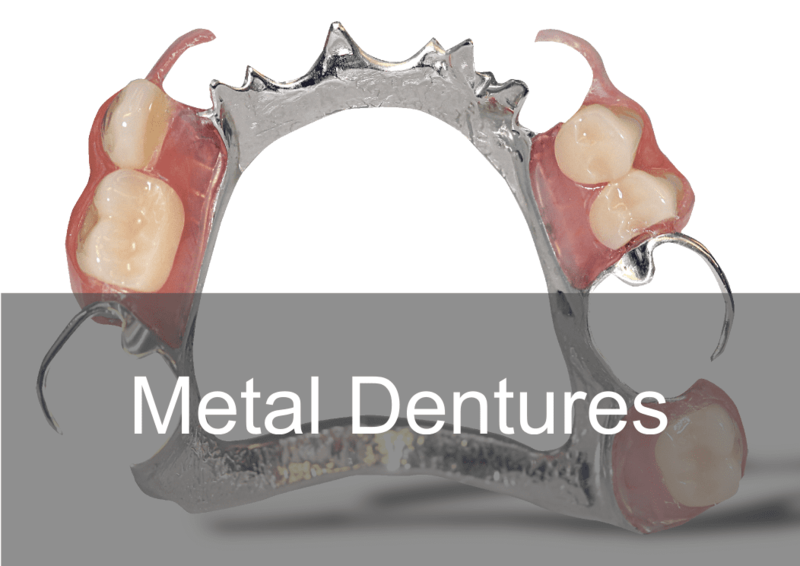 Patients with missing teeth can benefit from metal, flexible and acrylic dentures whilst utilising our unique 'Dentogenic Concept' and 'Cosmetic Natural Looking' approach, no one has to know, you have teeth missing!